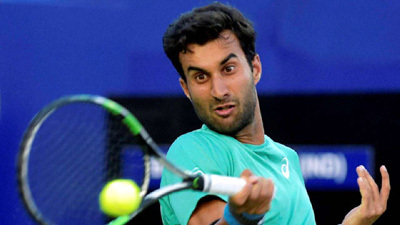 New Delhi, Sept 5: India’s top singles player Yuki Bhambri and Asian Games gold-medallist Divij Sharan have pulled out of the Davis Cup World Group Play-off tie against Serbia due to injuries while Sumit Nagal has refused to join the team as a stand-by due to prior commitments. Sharan, who won the men’s doubles gold with Rohan Bopanna in Palembang, has suffered a tear in his shoulder and Bhambri’s knee injury flared up at the US Open, where he lost in the first round to Frenchman Pierre-Hugues Herbert. Saketh Myneni, who was a reserve in the six-man squad, will now be a playing member, replacing Bhambri. 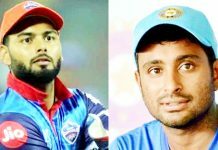 N Sriram Balaji has replaced Sharan while talented Pune player Arjun Kadhe will now travel to Kraljevo as a reserve player for the September 14-16 tie. 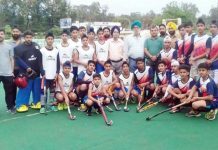 “They have pulled out due to injuries. 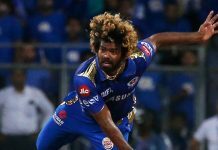 Divij had undergone an MRI in the US and he said it revealed a minor tear which will require at least three weeks to heal. Yuki also has a knee issue,” AITA selection committee chairman S P Misra said .